The classroom is challenging. All day. Victory and failure sit side by side in rows. Student files bring tears to the eyes. How can a teacher face another day? 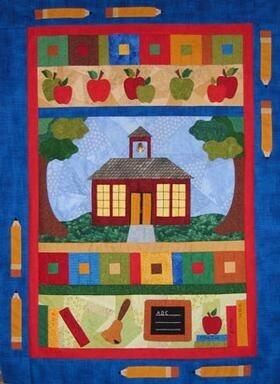 By entering the classroom of another teacher for inspiration. Late night reading from the urban fictional series, The Teachers of Diamond Projects School, promises a dose of the 3 R’s: reality, reflection, and romance. An empowering combination while cuddled in a quilt with a mug of hot chocolate. Three novels. Three separate classrooms. Three differently gifted teachers. One location: Diamond Projects School in the urban jungle of Chicago. Second Chances brings the 3 R’s to a first year teacher, Zoey Pappas. Reality– Zoey grew up in a farm town in southern Illinois working for her father in his restaurant. She has no experience with gangs, unmotivated students, poverty, or teaching deaf children. Zoey finds help from a fellow fifth grade teacher who is the night caregiver to her husband with MS, multiple sclerosis. Reflection– Having strayed from her faith, Zoey rediscovers the grace of God in her own life and those around her. This is life giving to her. Romance– Gavin Corrigan, the police officer assigned to the drug resistance program at Diamond Project School, is drawn to this new teacher, but he has several secrets that he must keep close to his bullet proof vest. 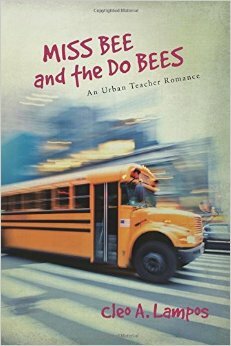 Miss Bee and the Do Bees centers on Veronica Bagadonas, a special education teacher. Reality– Roni is wonderfully pear shaped, which creates a body image problem for this seasoned teacher of the district’s most challenging students. This year’s crop proves to be increasingly difficult. Sunny, the new teacher’s aide, seems to live a “Barby doll” life. Violence from the gangs in the form of gunshot on the school bus brings the neighborhood into Roni’s classroom. Reflection- Coming to terms with weight, jealousy, and competence forces Roni to rely on a faith that she has allowed to wane. Romance– Joe Milanchovich, the fire safety instructor, is intrigued by the jaunty, gutsy “Miss Bee”, but the pain of his past tour of duty haunts him. 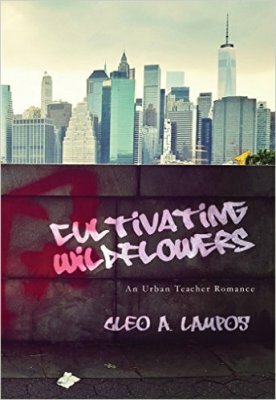 As Joe and Roni navigate the tough urban school, dangerous neighborhoods, and their own scars, might their longing for acceptance and home be met…in each other? Cultivating Wildflowers follows Addy Alcott through summer school. Reality– Addy has taught gifted students and now must deal with a group of foster children for a summer in the city. Knowing nothing about “going green”, Addy finds the sweat and dirt of the assignment disconcerting. Pain from her past resurfaces as she deals with the issues of abandonment in her needy students. Reflection- The issues of childhood drive Addy to face herself, her private thoughts, and the difficulty of forgiveness. She discovers a faith that she has never known before. Romance– Mike Reynolds just finished a stint as an Outward Bound counselor. Steeped in organic issues, his excitement for teaching the “green” parts of Chicago seem to irritate his co-instructor. Struggling with his parents’ expectations, Mike launches a program of visiting every natural spot in Chicago so the students can find that “nature can nurture.” Can he find healing for his own wounds? Reading about the challenges of another teacher is empowering. As comforting as the quilt wrapped around the tired frame of the reader. 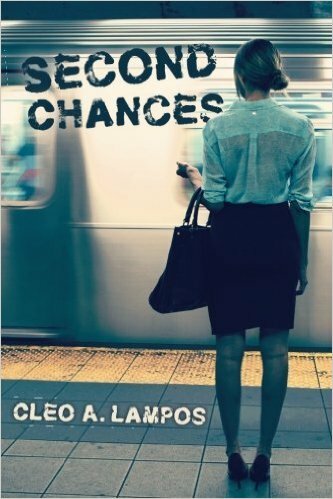 The Teachers of Diamond Project School novels are written by Cleo Lampos, an educator in the Chicago area who has taught both regular ed and special ed students. It is her intent that the books will reignite the readers to trust God for the strength to meet the needs of the classroom, and to lean heavily on divine guidance for each day. The years of teaching (often in classrooms for Special Needs children or Behavioral Problems students) has informed this authior with experiences that many would find to be beyond what anyone could expect to be happening in a school. Yet, she has witnessed and dealt with the unimaginable and survived. The books in her Teachers in the Diamond Project Series do not tell the worst of what she has seen but they do exhibit the complexity of the lives of many students and the hope that can reach individuals when someone takes the time to care. These stories touch the needs of real children and adults. They offer examples of the challenges in education today.